Used by cooking enthusiasts' kitchens around the world. The patented, removable blade cartridge makes clean-up a snap. 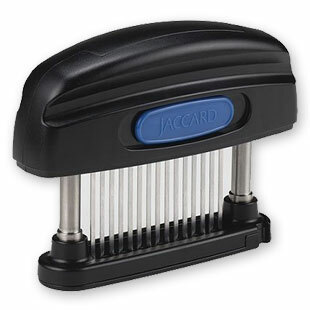 The only hand-held tenderizer with NSF certification. Assembles and disassembles in just seconds.